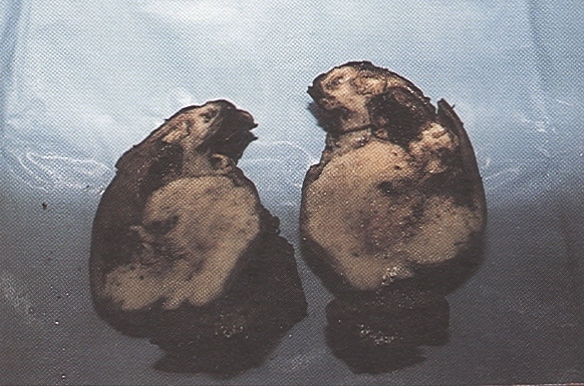 Several methods have been used to treat acute variceal hemorrhage. Sclerotherapy is the method of choice. The use of vasoactive drugs is popular despite unsatisfactory effect and systemic hemodynamic adverse effects. The recently introduced longacting somatostatin analogue, octreotide, is more effective and has no systemic adverse effects. It may be used while waiting for emergency sclerotherapy or in combination with sclerotherapy in patients with high risk of rebleeding. Fulminant hepatic failure is a devastating disease occurring as a complication of various forms of liver diseases in both children and adults. The objectives of this article is to update the knowledge of physicians, on the most important and recent advances related to this condition with the ultimate goal of improving patient care. Laparoscopic cholecystectomy was first performed in Buraydah Central Hospital, Al Qassim in September 1993. Since more than 125 open cholecystectomies were performed annually, there was a need to be able to deliver this type of service to the patients in our hospital. Continued audit is needed to ensure that the results with low complication rates achieved in tertiary centers are reproduced by the surgeons at district level. 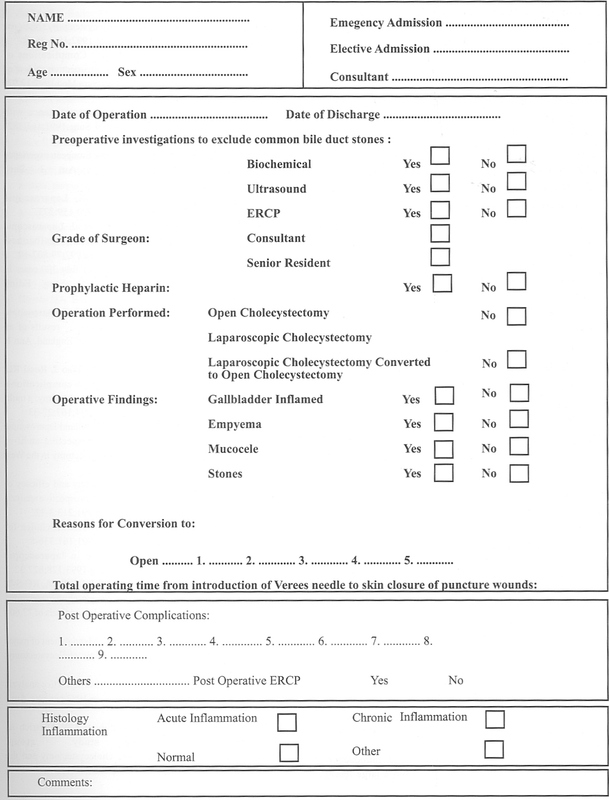 Our study of 340 laparoscopic cholecystectomies performed between September 21, 1993 and September 20, 1995 describes the results with incidence of complications, conversion to open procedure, mean operation time and the extend of postoperative stay in a district hospital. Our complication rates compare favorably with the results achieved in laparoscopic cholecystectomy in many centers. 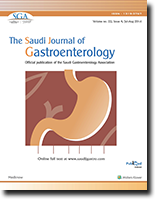 Data obtained by us suggests that laparoscopic cholecystectomy is safe and effective for the treatment of cholecystitis, and this technique can be introduced safely in a district general hospital in Saudi Arabia. Persistent diarrhea (i.e. acute episodes lasting more than 14 days) has been recognized by the WHO as a major public health problem in developing countries and a research topic of high priority. Persistent diarrhea is often associated with malnutrition, growth faltering, and a substantial risk of mortality in children below 5 years of age. Reported incidence and case-fatality rates from persistent diarrhea vary substantially. Substantial disagreement exists regarding definition, incidence and various putative risk factors. Resolution of such measurement related problems will allow for an accurate estimate of the force of morbidity and mortality from presistent diarrhea, while the elucidation of its risk factors will simplify policy making and the tailoring of intervention programs. 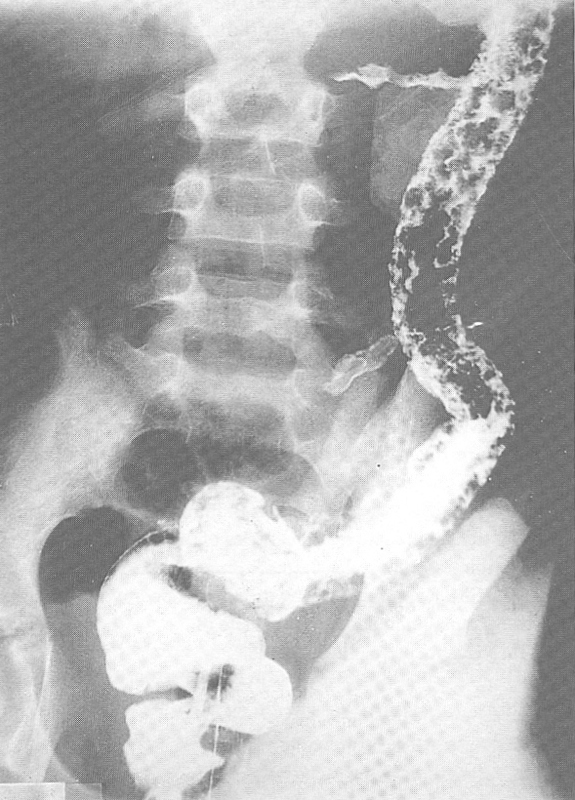 Between January 1988 and December 1994, 29 cases of necrotizing enterocolitis (NEC) required surgical management. There were 15 males and 14 females. The gestational age range was 24-38, average 32.7 weeks and body weight range was 565-4500 grams, average 1,680 grams. 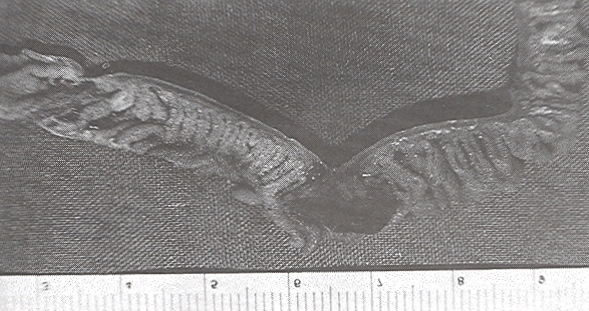 Necrotizing enterocolitis developed within two weeks of age in 55% of the cases, between two and four weeks in 34% and beyond four weeks in four cases (14%). 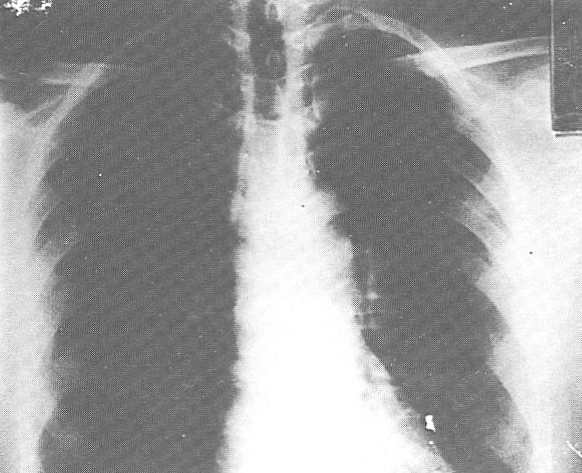 Pneumoperitoneum was the commonest indication for surgery (55%) of cases, followed by failure of response to medical treatment. The commonest surgical procedure was resection of the gangrenous bowel with creation of an enterostomy for the segmental disease in 15 cases (50%) and resection with primary anastomosis in six cases (20%). Four cases (14%) had NEC totalis for which drainage alone was done, and two cases had external drainage alone. Survival rate was 72%. 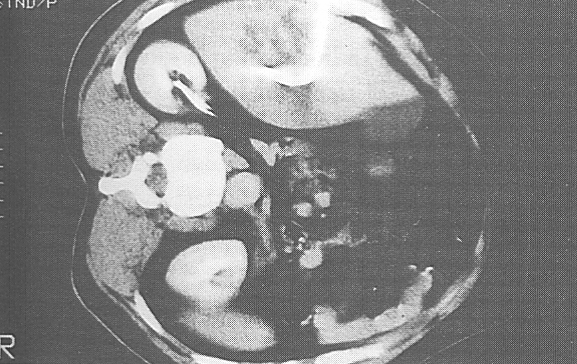 Nine cases of Meckel diverticulum seen over a period of four years are presented. Six presented with gangrene, perforation, intestinal obstruction, intraabdominal abscess and pain related to Meckel diverticulum. The remaining three were incidental findings. Seven of the patients were males and two females. Average age of the patients was 25.5 years. The paper reaffirms the well-known practice that Meckel diverticulum should be looked for at laparotomies and resected when seen.